show me the assignment! Mass Supreme Court stops foreclosures. The Massachusetts Supreme Court recently ruled against Wells Fargo and U.S. Barncorp in two foreclosure cases in which the loans were packaged into securities. 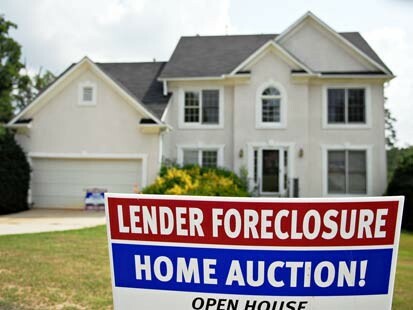 The Supreme Court upheld a decision to void two foreclosure sales because the owners of the loans could not establish that the loans had been assigned to them. Both of the loans had been assembled into mortgage-backed securities sold to investors. This is an example of “show me the paper” defense. Cases in California where homeowners have attempted to establish a defense that the party foreclosing on their home could not produce the original note have not been successful. Individual loans often are sold to an investor, with the new owner’s name left blank in loan documents to limit paperwork hassles as the loan subsequently changes hands before being combined with other loans into mortgage-backed securities.